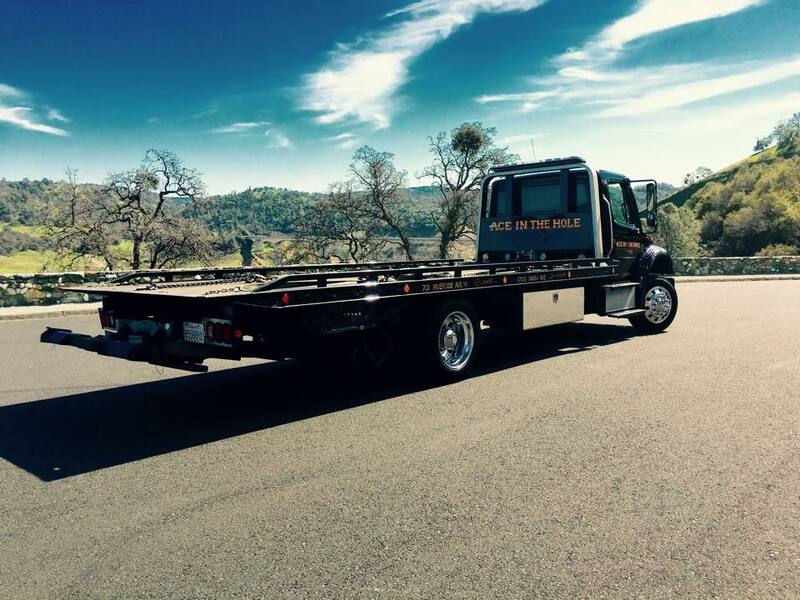 ​Rocklin Ace Towing Fuel Delivery Service is the best in Placer County. All our drivers have fuel avaiable for customers who didn't quite make it to that next gas station. We know know from experience, because we have run out of gas before, that the frustration that comes from knowing you goofed up is real. So, you won't get a snicker from any of our drivers, you will just get the fuel you need. Of course, if you want to blame your predicament on your spouse leaving you with an empty tank, we will play along. 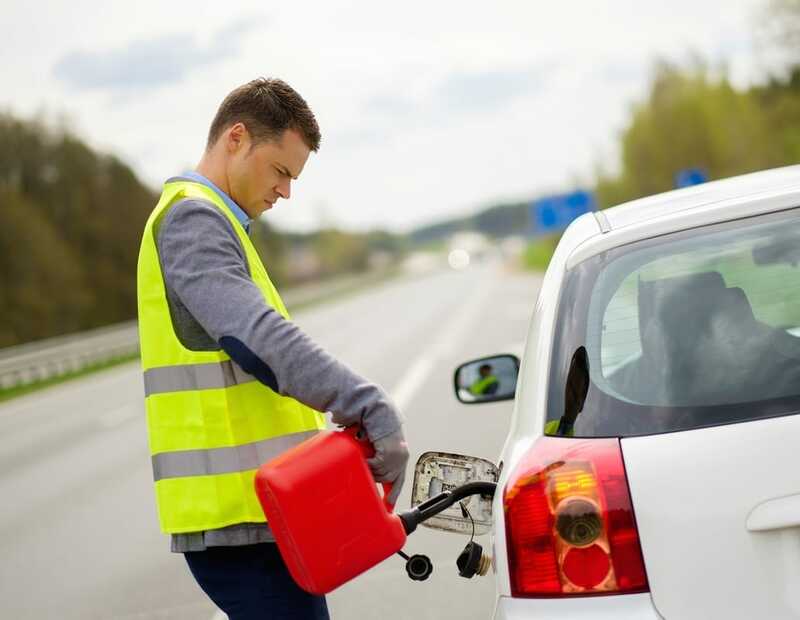 Whatever caused you to run out of gas, our job is to get a little gas in your tank and get you on the road, and Rocklin Ace Towing is the best because we take good care of customers. 1. When you realize you are about to run out of gas try to get your vehicle out of traffic and off to the side of the road. 2. Exit your vehicle carefully, in case you are not completely out of the flow of traffic. 3. Get yourself, and all your passengers to a safe location, away from traffic before you start working on solving your fuel problem. 4. Once Rocklin Ace Towing has delivered your fuel, take care re-entering the roadway.